AOA released a single during the summer as their band subunit AOA Black. 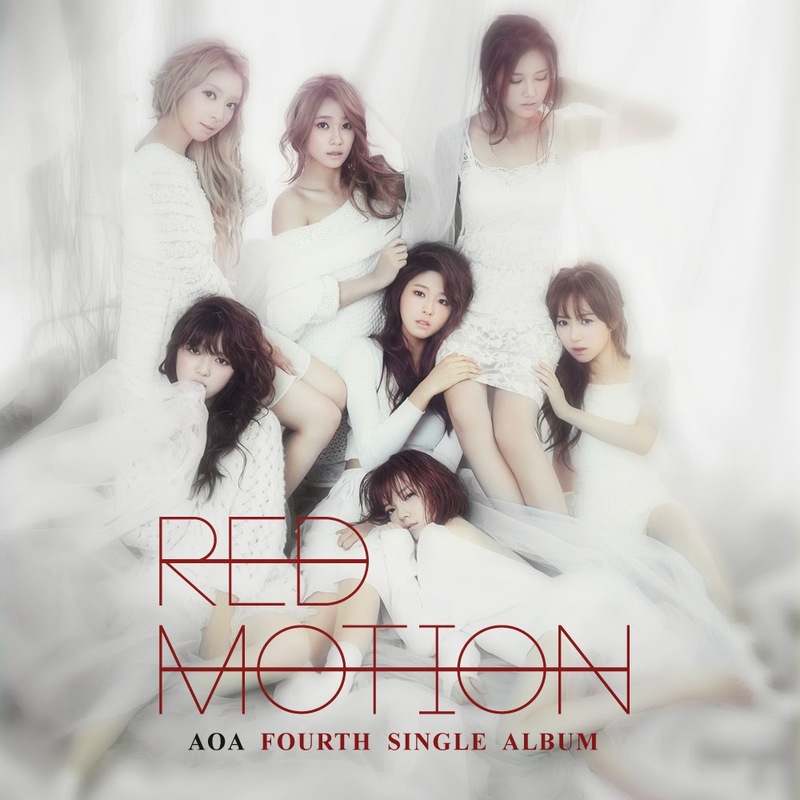 Now the whole group is back with their fourth single album Red Motion. The single album features two new tracks – the sultry dance title song “Confused” and the side track “Yours Mine,” which leader Ji Min helped write the rap for.